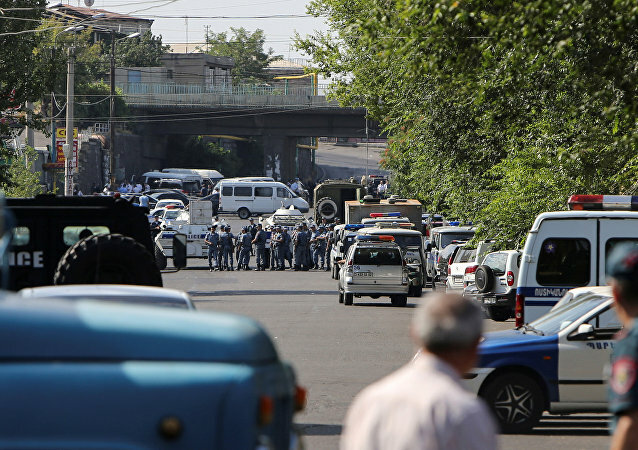 The armed group seized a police patrol station in Yerevan demanded that the doctors among hostages will be freed if the health minister comes personally and organizes medical operations on the station. The French anti-terrorist prosecutor will take over the church hostage-taking investigation in the northern city of Rouen, the prosecution body said Tuesday. As two Japanese hostages face execution unless Japan is willing to pay the Islamic State militants $200 million, the 78-year old mother of one of the hostages has offered her life in exchange for his. A week after a series of violent attacks shook France, terror threat levels skyrocketed across Europe as one by one western countries launched their own anti-terrorism raids. 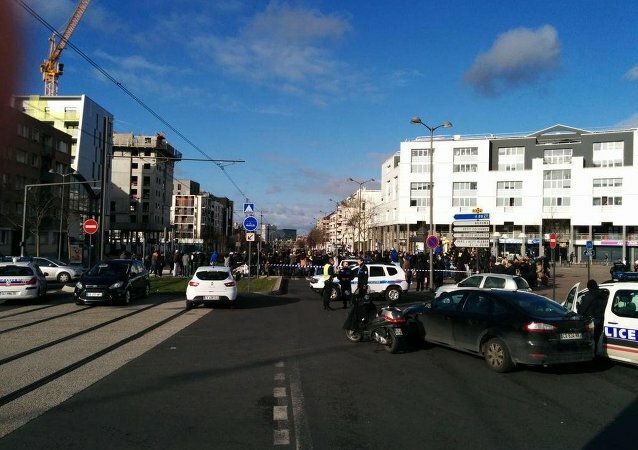 An armed man has surrendered to police, hostages released, French media report. 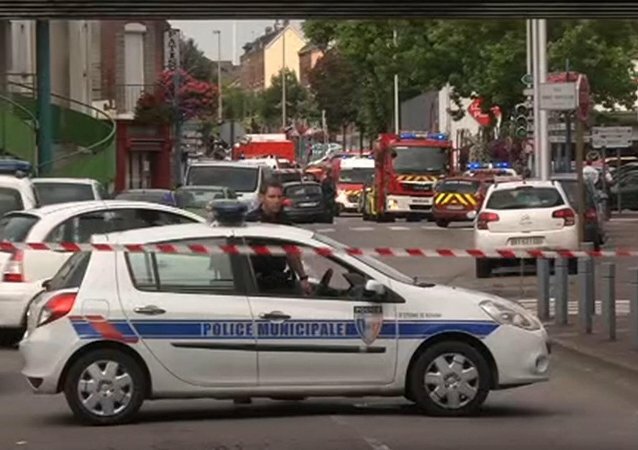 An unknown person armed with a Kalashnikov rifle and grenades has taken hostages at a post office in the Paris suburb of Colombes, RTL reported on Friday. 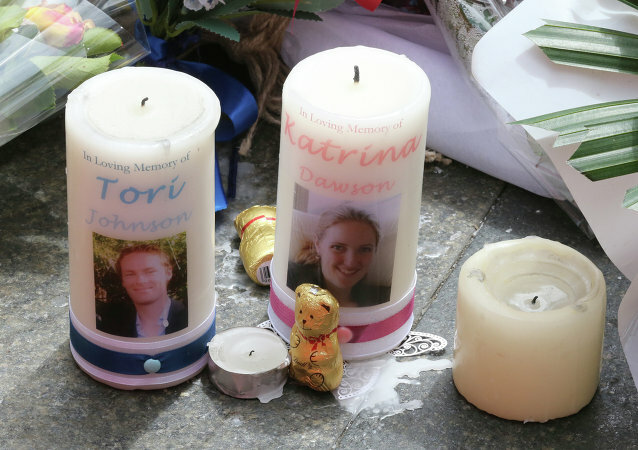 Katrina Dawson, one of the two victims of Lindt Café siege, was struck by a police bullet while protecting her pregnant friend during shoot-out. In the footage, Coulibaly, who killed four hostages and a female police officer, pledges allegiance to the Islamic State and speaks about the deadly attacks in France this week. 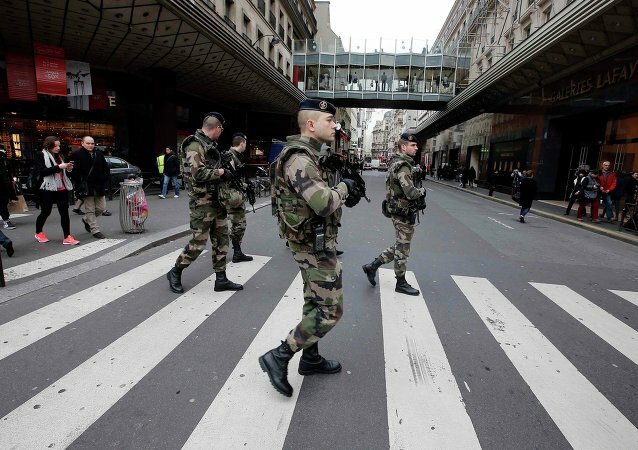 A group of 1,100 military is deployed in the Paris region, side by side with law enforcement agencies to ensure the safety of French citizens after the Friday's hostage crisis.